Rooware is an adorable, eco-friendly collection of tableware for children which features cartoonish characters called Earthsavers to encourage environmental awareness at every meal. Made of sustainable, plant based, as opposed to petroleum based plastic, the Rooware collection is BPA, phthalate and PVC free and available in a kid-friendly, colorful range including rooplates, roocups, roobowls and rootencils. Both compostable and biodegradable, Rooware is a earth conscious alternative to the ubiquitous plastic tableware products on the market. 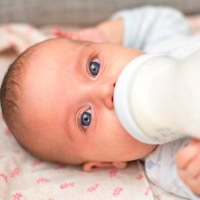 Created by a mother of four who wanted to be certain her children were using healthy, green, and fun eating gear, Rooware also boasts the conveniences of being microwavable and dishwasher safe. Available in four character varieties to pique the interests of both boys and girls: Lexie, Kai, Jaz and Zach, the Earthsavers featured on Rooware tableware will soon appear in an animated cartoon series to be launched next month on the Rooware website. 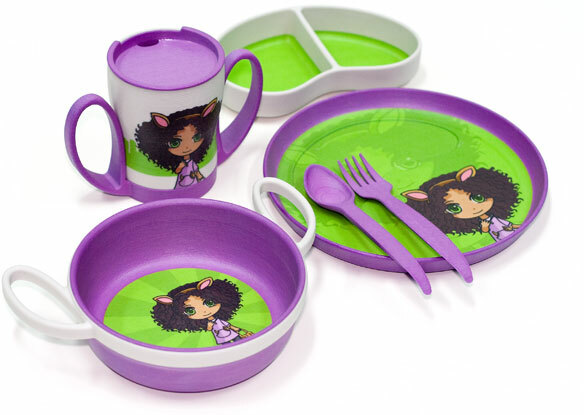 Kids may also customize their tableware on the Rooware website via an engaging, interactive dress-up game.